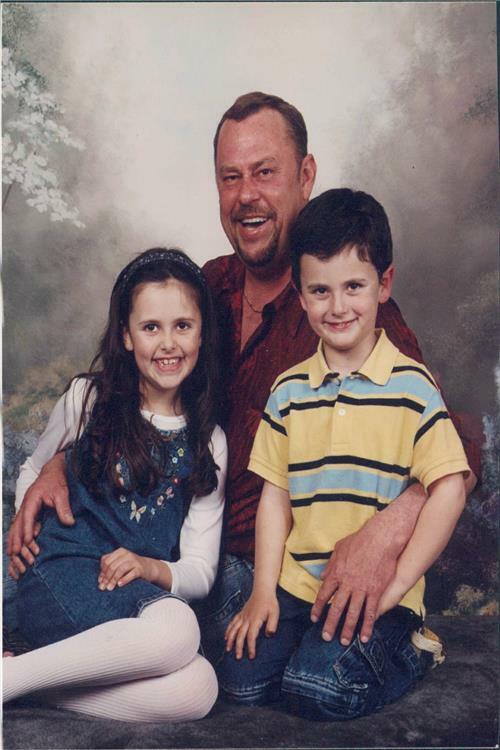 Michael Lashley, 56, of Russellville, passed away Tuesday, Feb. 5, 2019 at the Greenview Regional Hospital in Bowling Green. He was a Logan County native, born July 30, 1962 to Earl Kelly Lashley and Patricia Woodward Lashley. He was of the Methodist faith. He is survived by his father, Earl Kelly Lashley and wife Christie of Russellville; his mother, Patricia Lashley of Russellville; his son, Jesse Lashley of Auburn; his daughter, Mikala Barks and husband Justin of Morgantown; and his granddaughter, Josie June Barks. He was preceded in death by his brother, Paul Kelly Lashley. Funeral services for Michael Lashley will be conducted at 1 p.m. on Friday, Feb. 8, at Summers, Kirby and Sanders Funeral Home with Bro. David Youngblood officiating with burial to follow in Chandlers Chapel Cemetery. Visitation at the funeral home will be held Thursday, Feb. 7, from 5-8 p.m. and Friday from 8 a.m. until the service hour. Expressions of sympathy may be made to the Logan County Good Samaritan. Samaritan. Envelopes will be available at the funeral home.